Anklet provides good support to weakened and injured ankles. 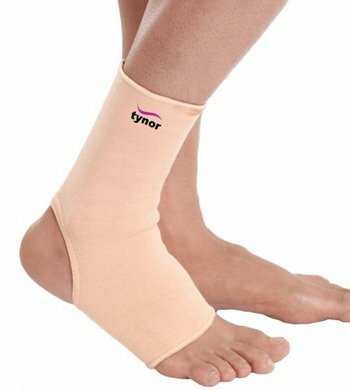 This product will contour to the natural shape of the ankle and is breathable regulates heat. 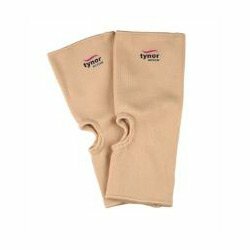 It reduces swelling and provides general support. 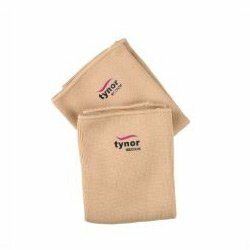 Helps support stiff, sore, or injured ankles. 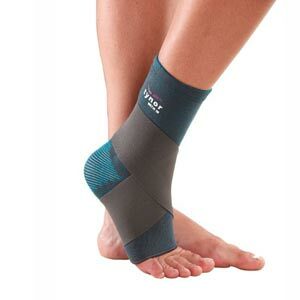 It is designed to provide joint support, enhance balance. 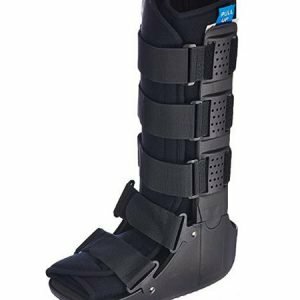 With an open-heel design and zoned compression, it protects the ankle, whether on or off the field. 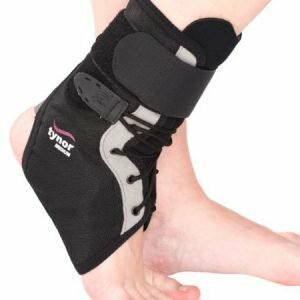 Anklets are tubular supports widely used in orthopaedic practice to provide mild compression, warmth & support to the ankle joint, to allay pain and inflammation generally associated with old age, arthritis, sports etc.